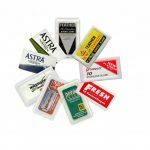 If you are in search of that perfect shave, browsing our collection of Blades and Blade Samplers is a great way to find the best blade for your skin. As most double edge safety razors won’t include razor blades, samplers are a great, cost-effective way to personalize your shaving experience. 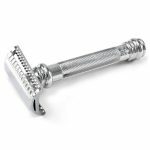 Finding the right double edge safety blade is just as important as finding the right safety razor. Knowing the differences between blades is the first step in determining which blades would best suit you and which will give you the type of shave you’re after. All blades are not created equal. Here is a quick breakdown of some of our more popular brands. 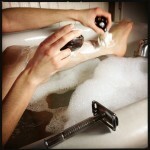 Derby – Made in Turkey, Derby blades are preferred by those with thin hair and sensitive skin. They are also a great option for those who are looking for less aggressive shave. Feather – A Japanese company whose name is synonymous with quality. They have the distinction of being the sharpest blades on the market. That attribute makes them able to tackle even the thickest beards with relative ease. However, their sharpness makes them less desirable for beginners or men with sensitive skin. 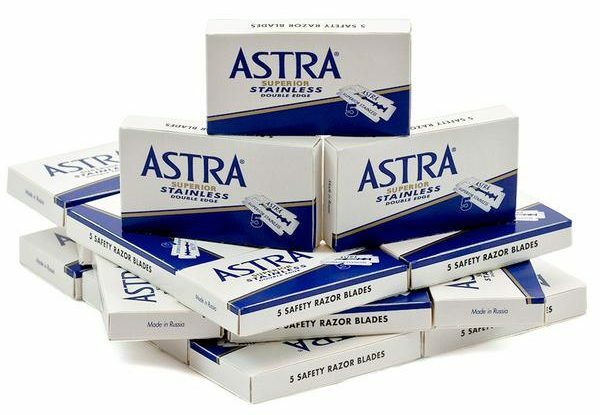 Astra – Ranking close in sharpness to Feather blades, Astra blades are made by Gillette, and are great for those who want a close shave that is not too aggressive. They are also suitable for use with coarse or thick hair. 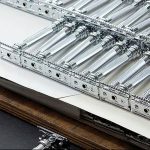 Merkur – Their blades are popular and easy to find. Although they are not highly recommended for coarse beards or thick hair, they work well for men with light or medium beards and normal skin. Unlike Feather, Merkur blades are considered a good choice for beginners. 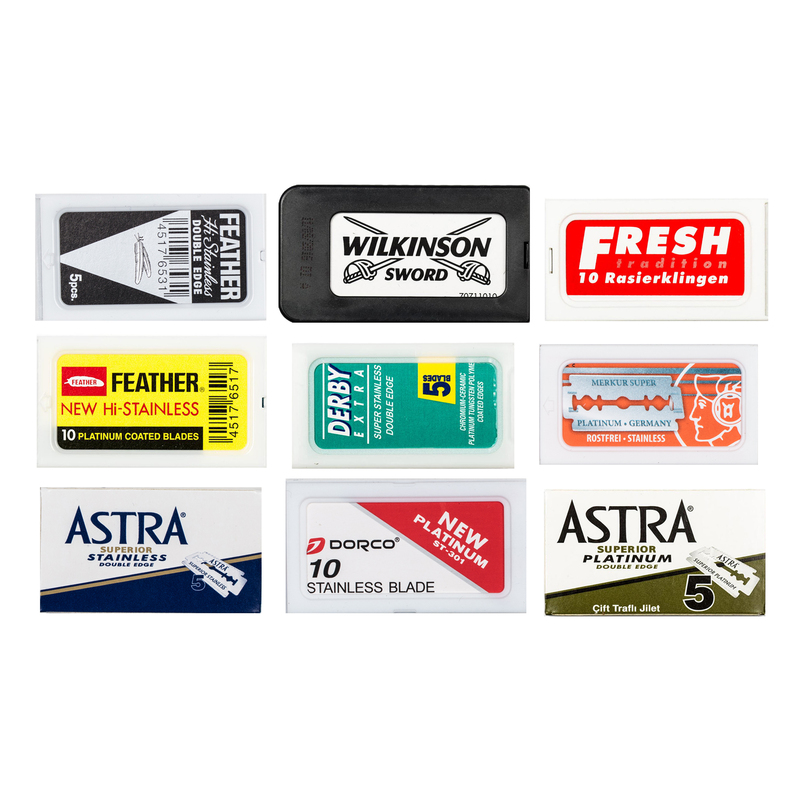 Wilkinson – A popular choice with blades described as consistent and comfortable, suitable for beginners. One thing that differentiates Wilkinson from other blades is the company’s proprietary polymer coating. This coating is designed to minimize friction and create a smoother shaving experience with less irritation than some other blades. Samplers give you the option of trying multiple brands with varying sharpness to determine which work best with your razor and skin/hair type. Once you’ve found your favourite, you can stock up with one of our 100-packs. The sharper the blade, the easier it will cut hair. If you’re new to wet shaving, we would recommend a sampler with milder options before going straight to something very aggressive. Samplers are available in packs of three, four, five, six, seven and nine. Find the one that is right for you here. Is your Sharpness ranking based on measured data or subjective user experience? 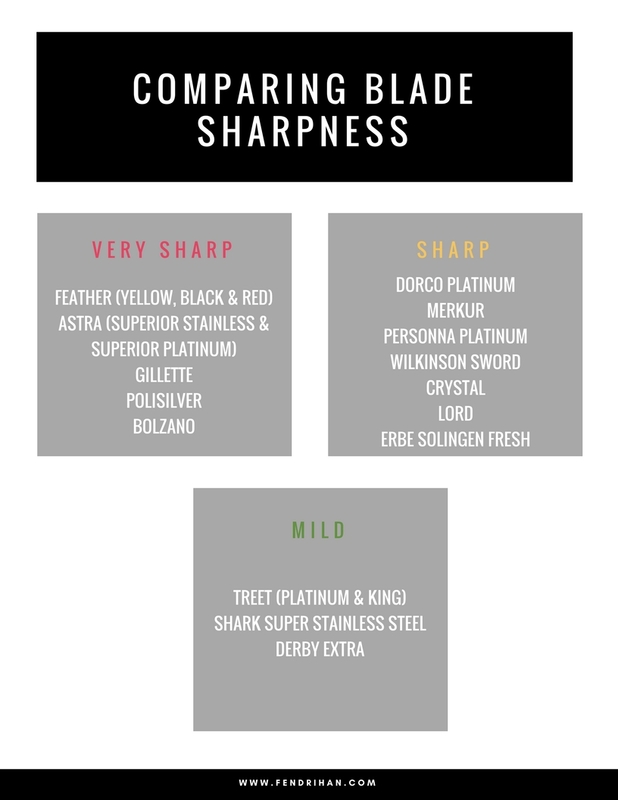 Testing by Refined Shave using 3rd party testing equipment found Bolzano, Merkur and Astra Super Platinum to be on the bottom end of razor blade sharpness for blades tested to date based on measured sharpness values.